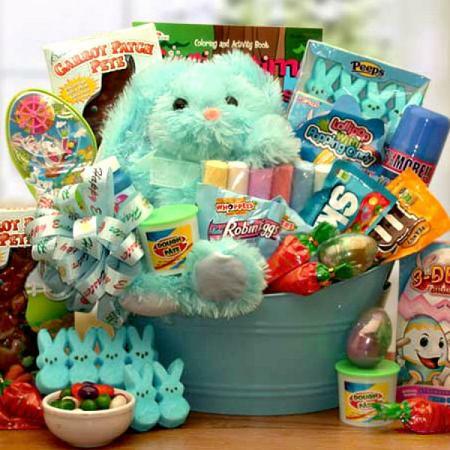 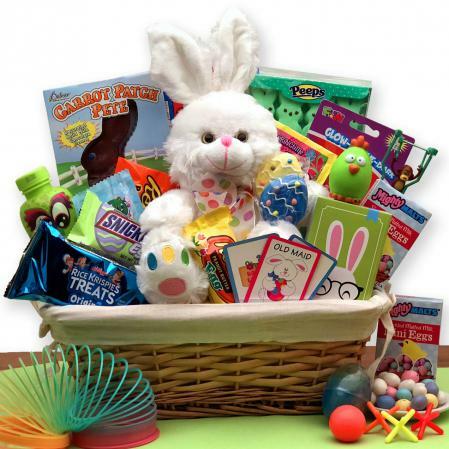 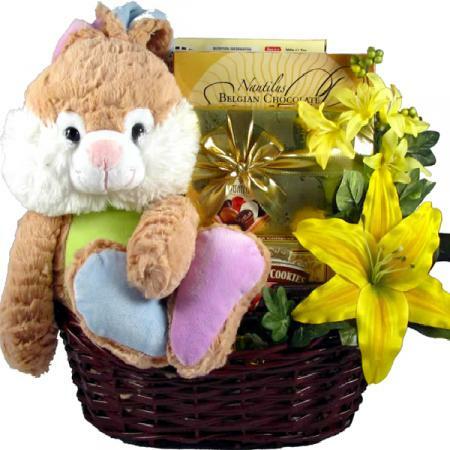 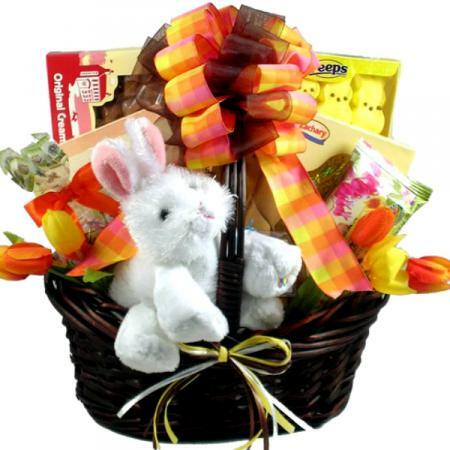 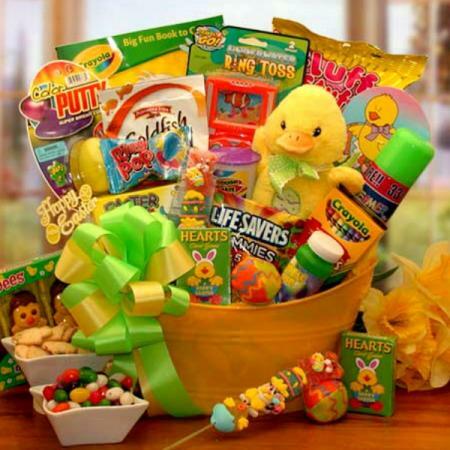 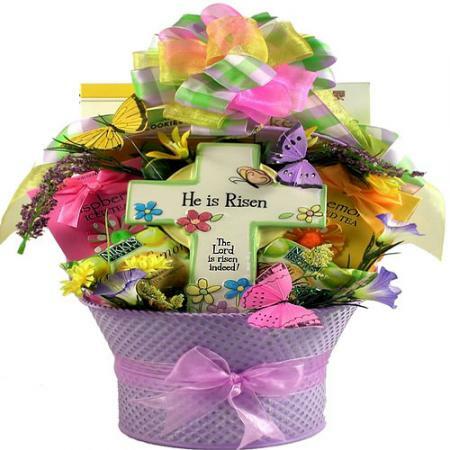 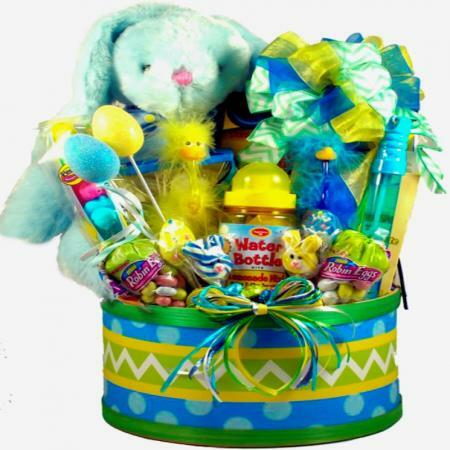 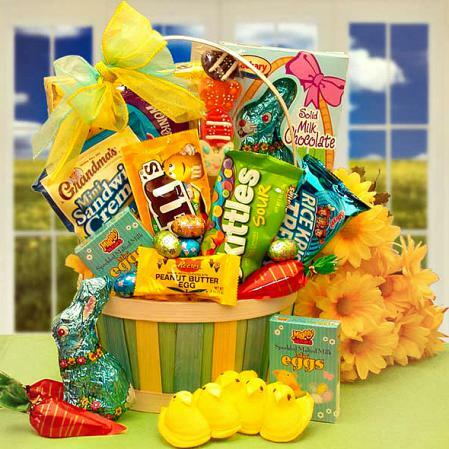 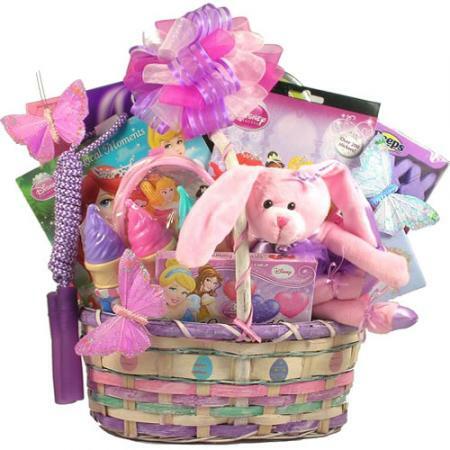 A little girl Easter basket is adorable. 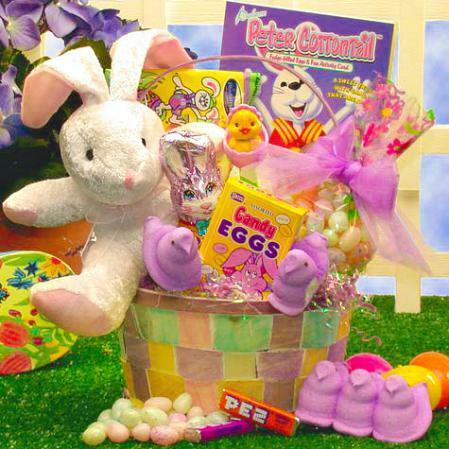 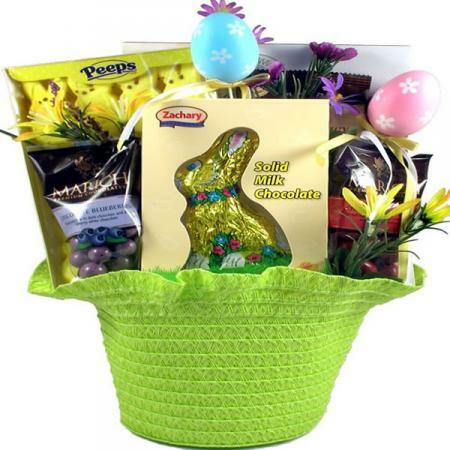 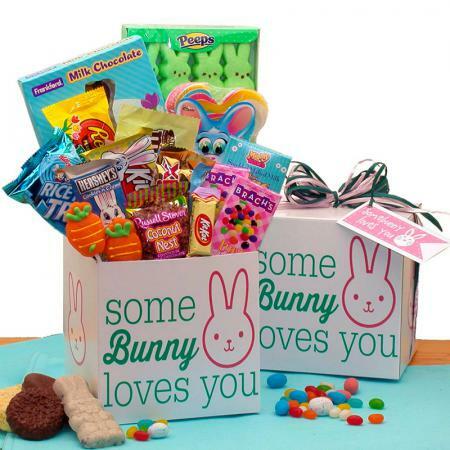 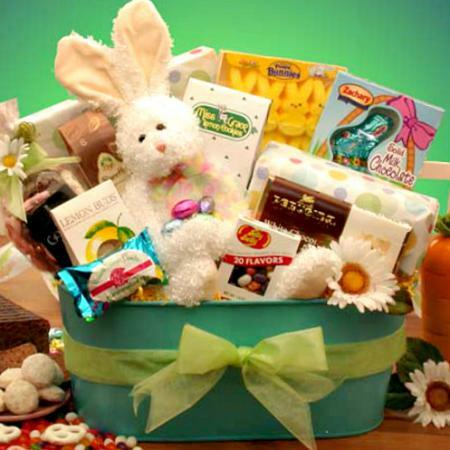 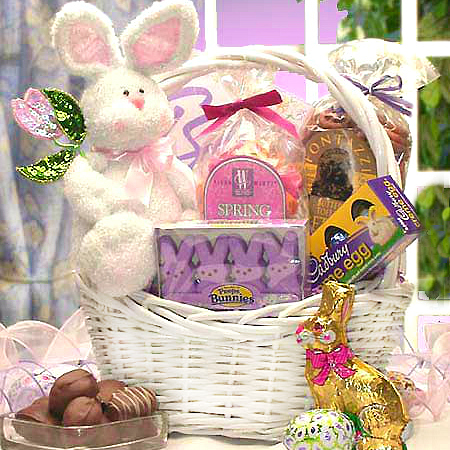 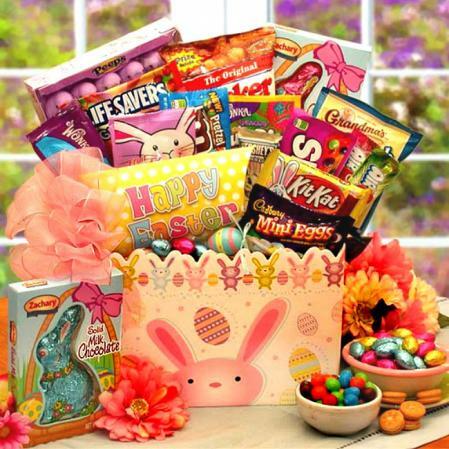 It includes treasure gift boxes, a precious ballerina bunny and special Easter sweet treats for her to enjoy! Do you know a little ballerina? 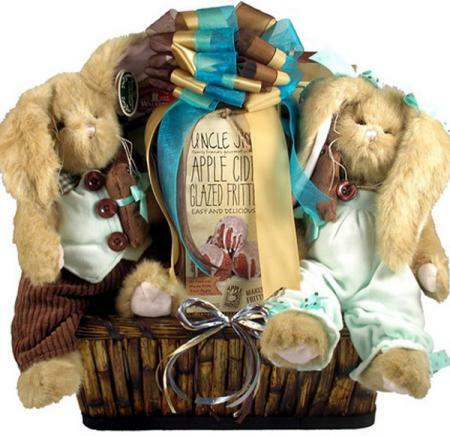 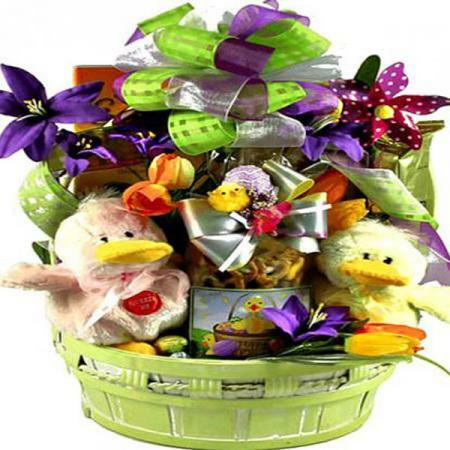 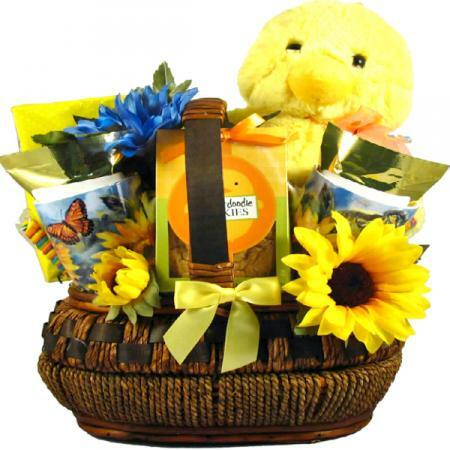 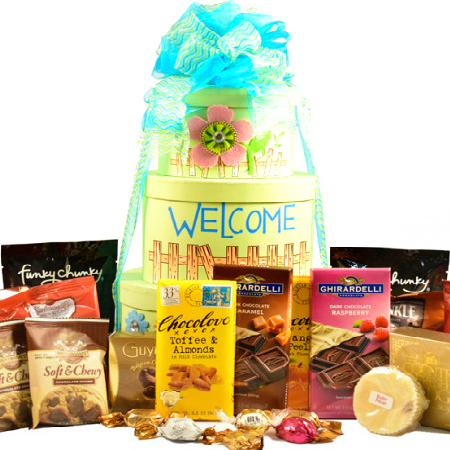 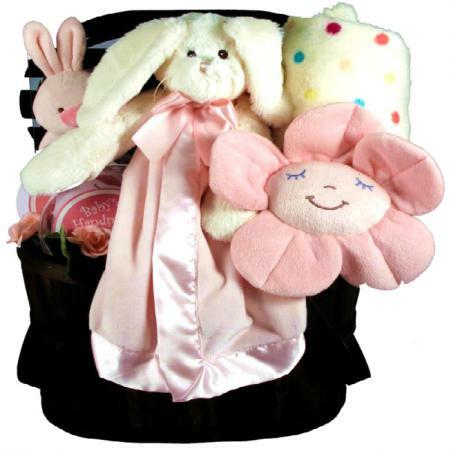 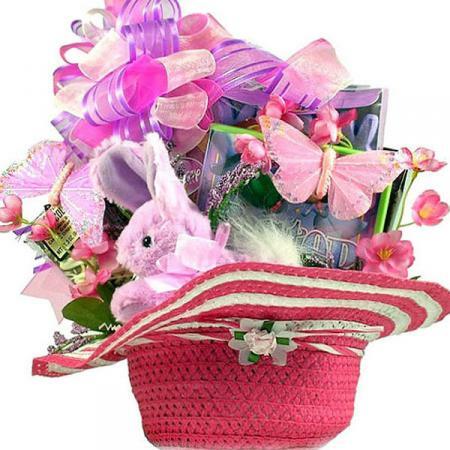 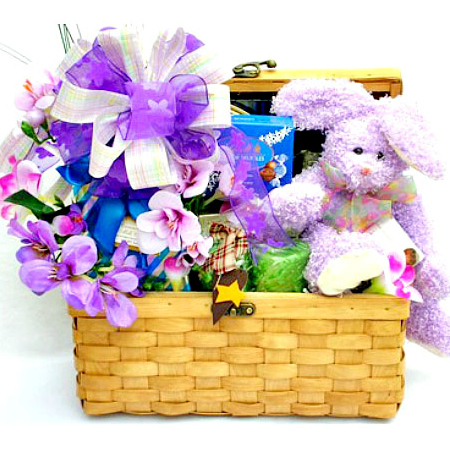 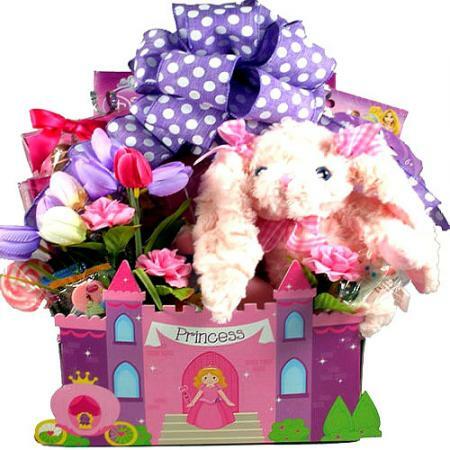 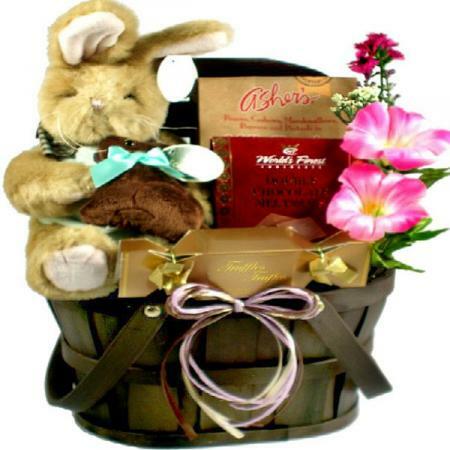 This sweet gift basket for little girls is the perfect way to keep her inspired. 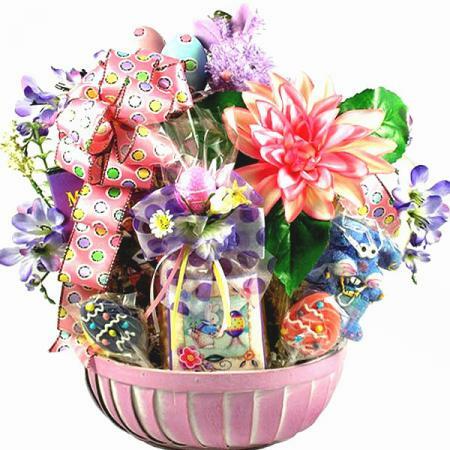 This adorable ballerina gift arrangement is just as sweet as can be. 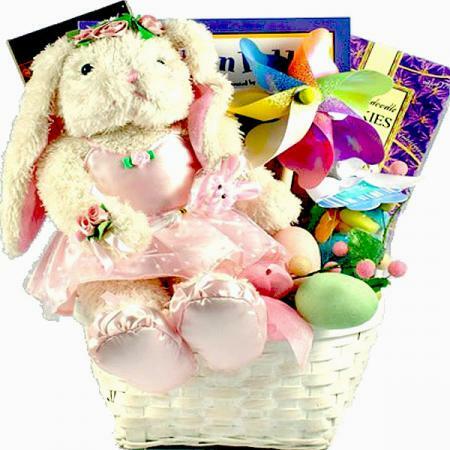 She will be dancing for joy when she receives this unique and extraordinary gift that includes a set of treasure boxes filled with a precious ballerina bunny, a very special storybook, ballerina jewelry and a selection of special Easter treats for her to enjoy! 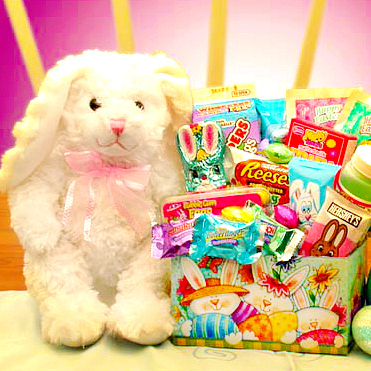 It is absolutely adorable. 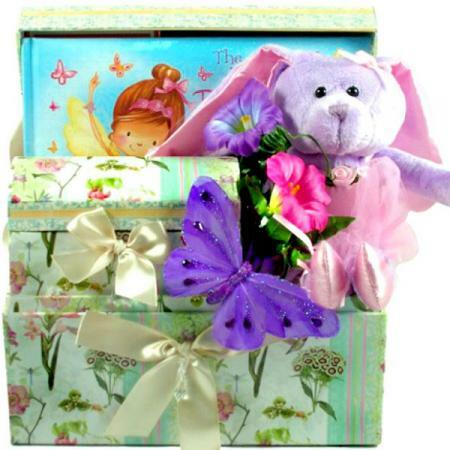 *Children's padded hardcover book includes a unique bracelet that ties in with the story. 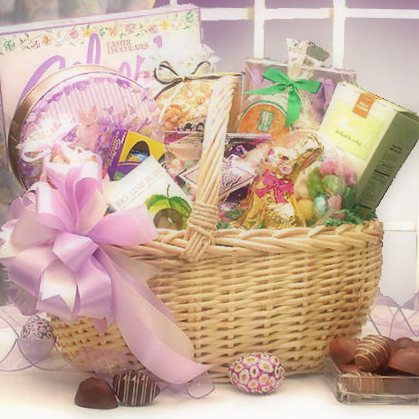 Charming full-color illustrations help bring the magical adventures to life. 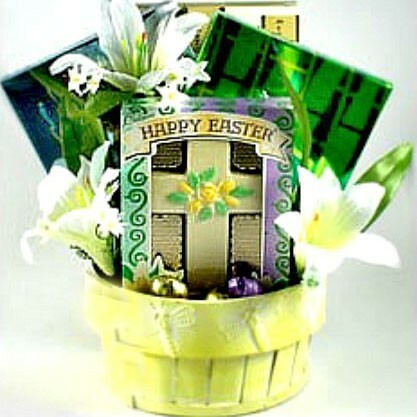 9-5/8" x 7-3/4".